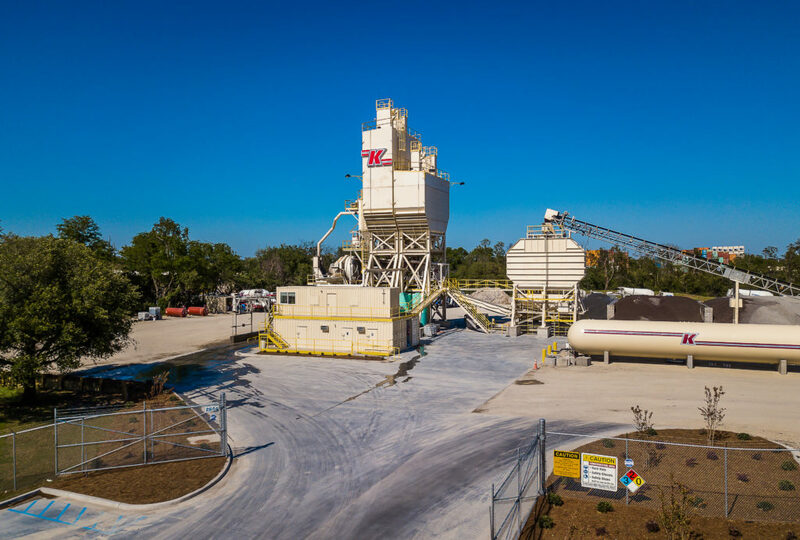 Knight’s Redi-Mix, a division of Knight’s Companies, began full operations at its new plant on Spruill Avenue in North Charleston this month. This new location will allow Knight’s to better serve its customers in the metro Charleston area. The Con-E-Co batch plant was not only built to increase capacity, but also efficiency. 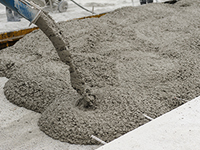 A wet batch plant can produce up to 250 cubic yards per hour with very consistent slumps. 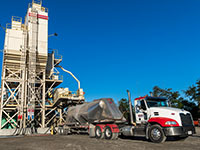 Another efficiency is the installation of a Load And Go Ready Mix Truck Wash® from Shumaker Industries Inc. The automated drive through wash system thoroughly cleans the entire mixer in 30-45 seconds. 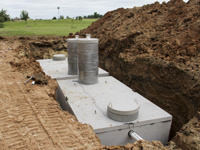 This automation not only saves time, it reduces environmental impact by averaging 18 gallons per cycle. This is compared to an estimated 35 gallons used during a five to ten-minute hand wash. 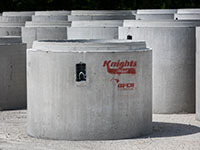 This plant replaced Knight’s older, dry batch plant on Lacross Road, and is one of nine locations for the Redi-Mix division.